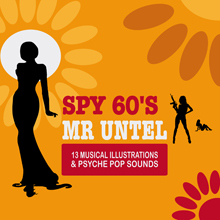 Spy 60’s is a positive re-reading of the warm 60s atmosphere filled with over-active electric guitars and collection organ sounds. Its 13 quick tempo tracks will suit various different situations and dynamic actions. Ask now for your free promo pack.